All these Malawi safari lodges offer game drives and bush walks. For the more actively inclined, there are a host of activities including a variety of water sports such as snorkelling, diving, kayaking and sailing. Our selection of Malawi Lodges includes idyllic island getaways, beach lodges on the shore of the lake and arranged by destination. 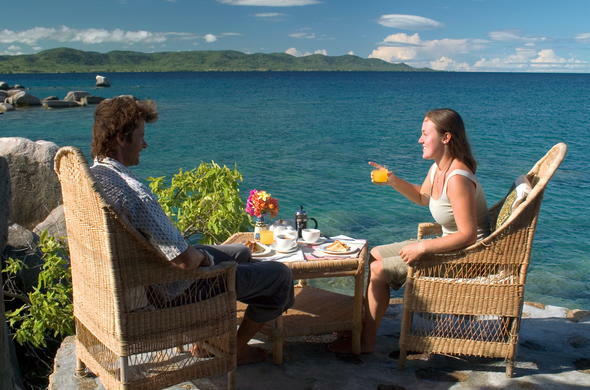 Lake Malawi provides for the perfect bush and beach holiday because the lake is bordered by bush in most places. 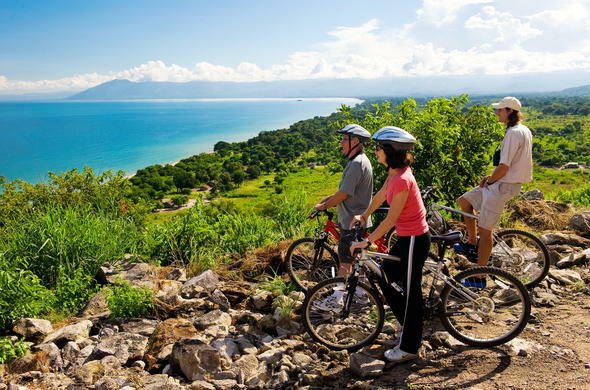 So you get to enjoy the best of both world... from the scenic lakeshores of Lake Malawi to the wildlife havens of Majete Wildlife Reserve and Liwonde National Park. is a rustic Malawi accommodation option in Liwonde National Park south of Lake Malawi. 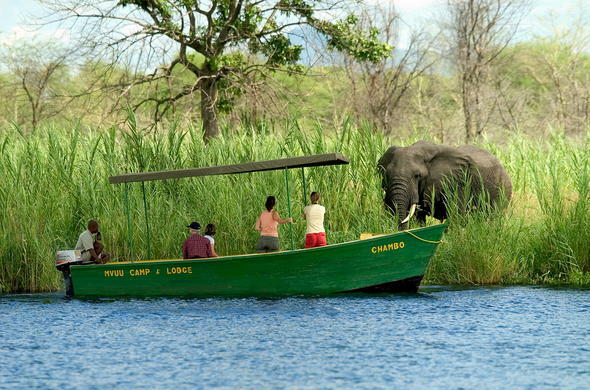 Lying on the banks of Shire River, the camp offers fabulous game viewing and bird watching opportunities. 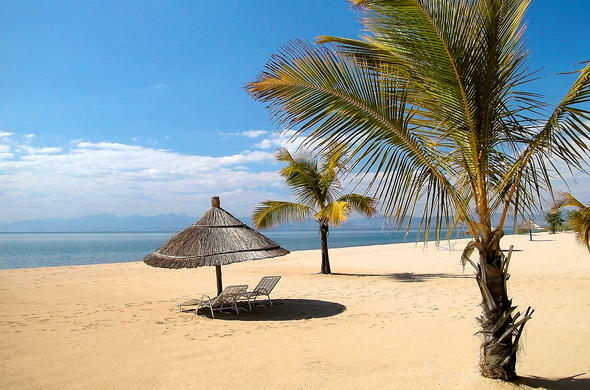 Malawi is known as the 'Warm Heart of Africa' and with the shimmering waters of Lake Malawi and the friendly smiles on the people's faces dominating the country it is easy to see where it gets the name from. 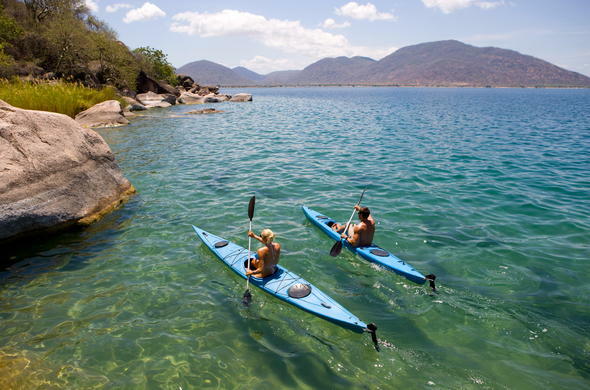 Dive the crystal clear waters of Lake Malawi and experience a tropical paradise teeming with colourful fish. 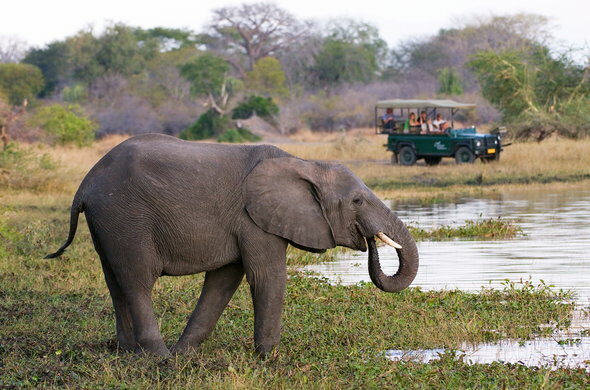 Beaches of golden sand lined with palm trees and pristine game reserves make Malawi the ideal destination for a bush and beach safari.